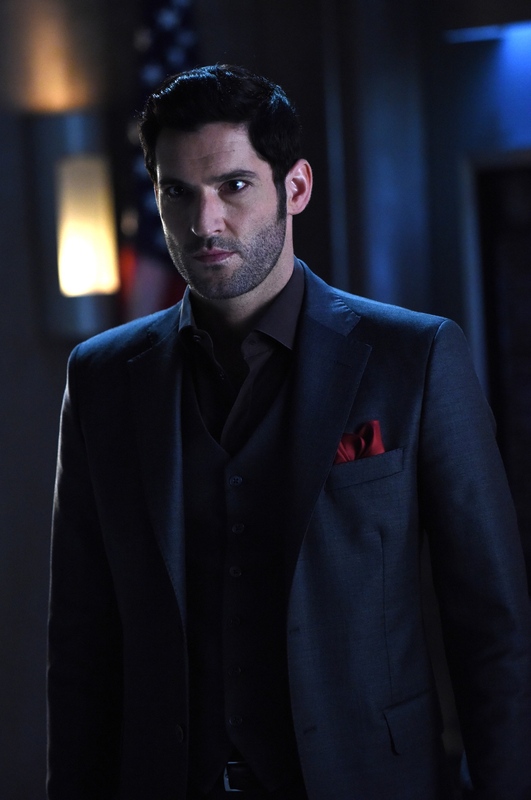 Episode 3×09 “The Sinnerman” — Lucifer is worried when he realizes that recipients of his favors start to turn up dead. After he and Chloe investigate, they are finally brought face-to-face with the Sinnerman. Meanwhile, Detective Pierce returns to work after taking a bullet, Charlotte finds a new career and Amenadiel has a new love interest. Air Date: Monday, Dec. 4 (8:00-9:00 PM ET/PT) on FOX.